In a court filing, the Broward County School Board alleges the South Florida Sun Sentinel intentionally published information it knew a judge had ordered to be redacted. After a judge’s order, the school district publicly released the report Friday with nearly two-thirds of its content blacked out to protect 19-year-old Nikolas Cruz’s privacy rights. But the district used a method that failed: Anyone could copy and paste the blacked-out report into a Word document to make all the text visible. Sun Sentinel reporters Brittany Wallman and Paula McMahon, acting on a Facebook tip from a reader at 7:30 p.m., discovered on deadline the concealed text could be viewed. The reporters quickly rewrote the story reflecting the entire report, providing the first detailed account about the school shooter’s years in the school system, what the district knew about him and what mistakes were made. 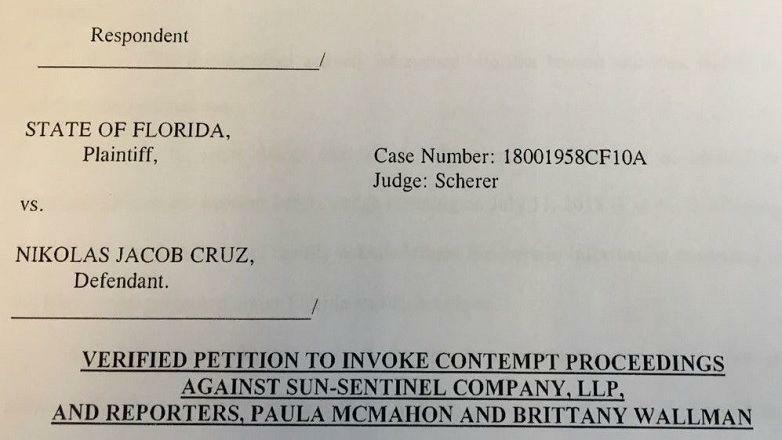 The court filing alleges the Sun Sentinel knew what information was supposed to remain confidential because it had attended court hearings about the release of the report and agreed that certain material could not legally be disclosed. 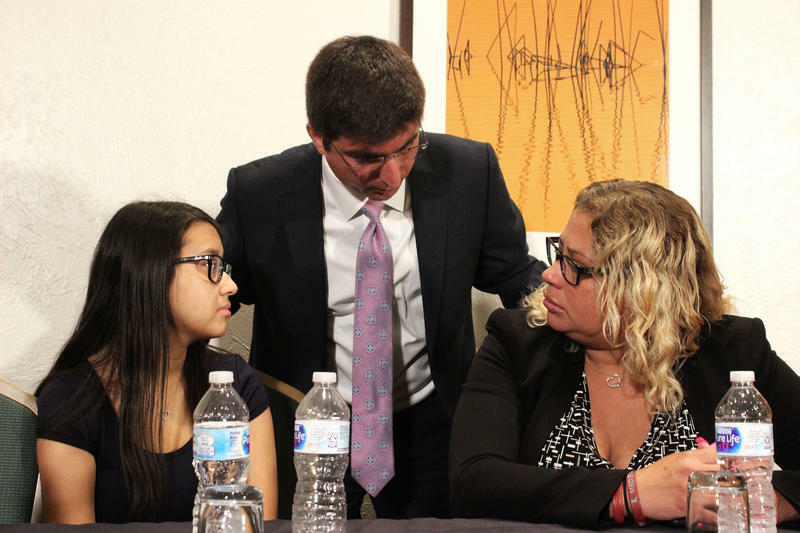 “They opted to report, publicly, information that this court had ordered to be redacted despite agreeing, on the record, that this information was protected by both Florida and federal law,” said the pleading, filed at 4:46 p.m. in Broward Circuit Court. 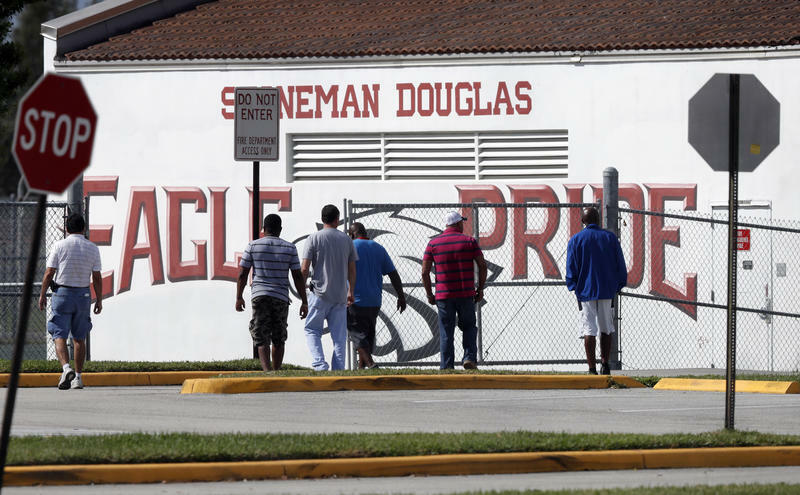 Sun Sentinel Editor-in-Chief Julie Anderson said the events surrounding the mass shooting at Stoneman Douglas High, which left 17 dead on Feb. 14, are of “the utmost importance to our community” and it is the paper’s duty to provide that information to its readers. 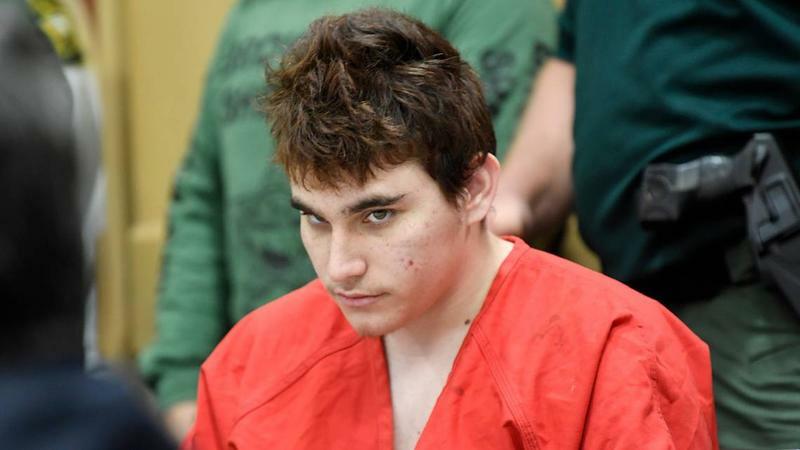 The redactions removed specifics of the killer’s history in the school system — and in the process removed details of mistakes the district made in handling him.